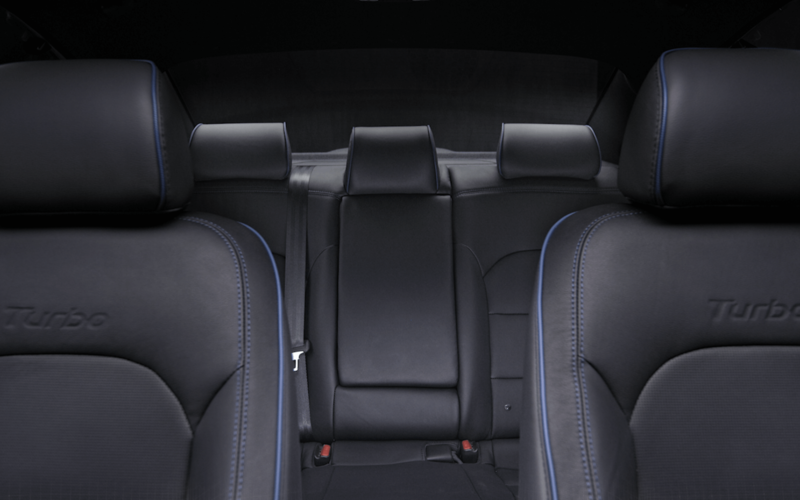  Showing Hyundai in a new light. 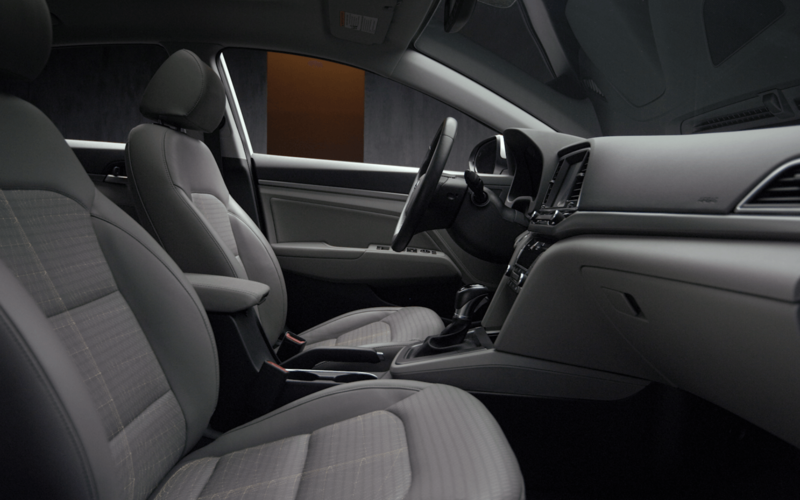 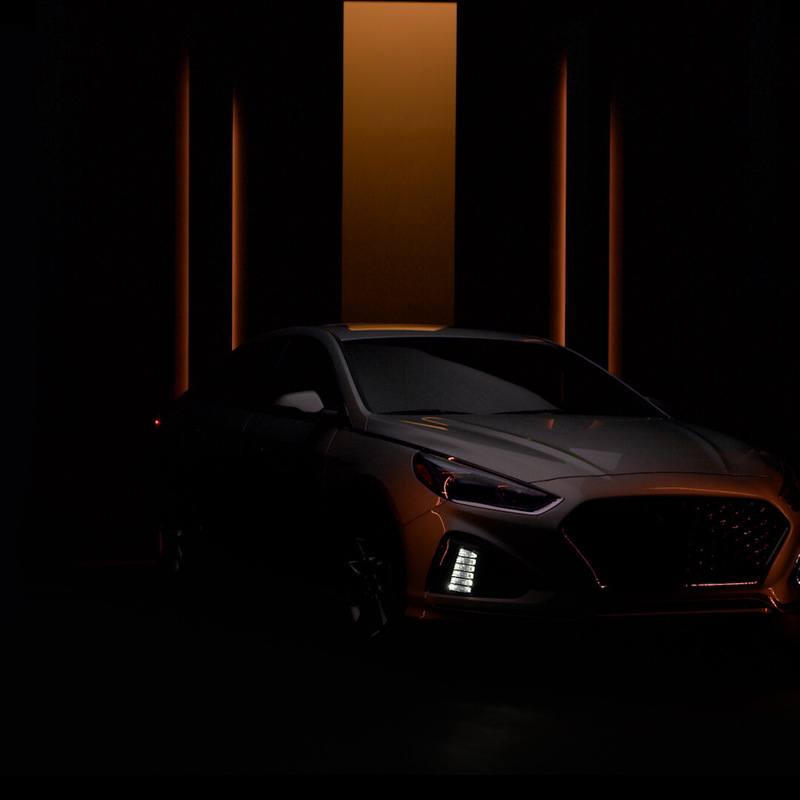 HAUS was tasked with inviting viewers to experience the new Hyundai Elantra and Sonata vehicles with captivating, informative walkaround videos. 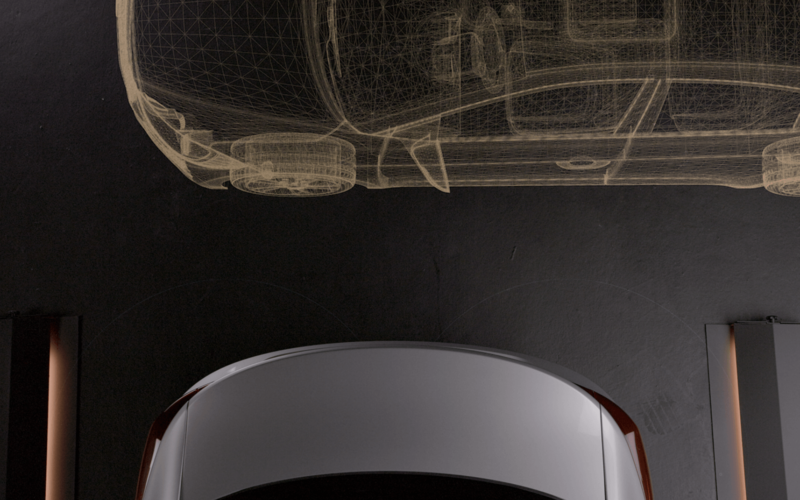 To achieve this, we leveraged contemporary set design, eye-catching infographics, and considerate editing to make the car buying experience just a little easier. 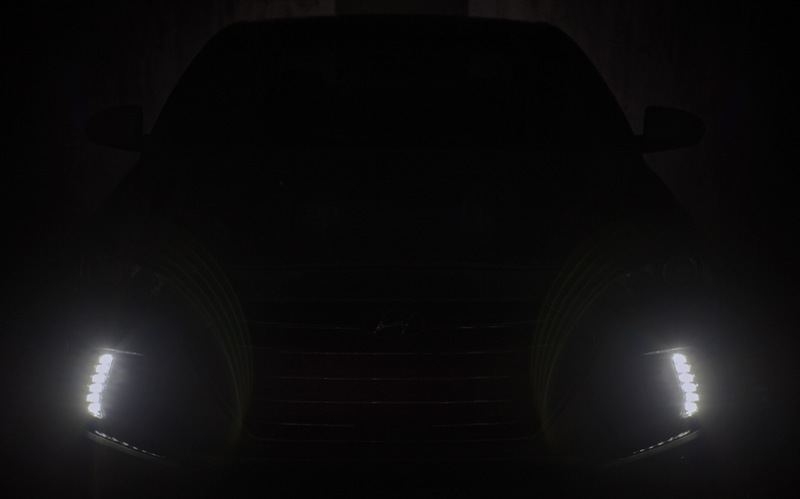 Placing Elantra and Sonata in the spotlight.